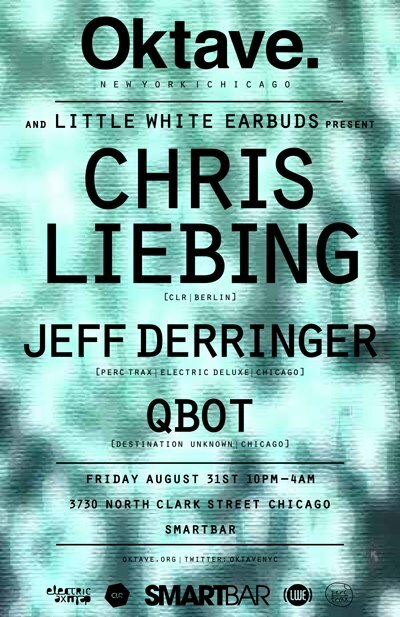 it's been a long time since chris liebing last came to chicago, and tonight shall be my first time seeing him in solo action. if you don't know, liebing is the mind behind the always-interesting techno label CLR, and the voice - that very charming voice - who commands the equally worth-your-time CLR podcast. i am looking forward to seeing what he puts together at smart bar. jeff derringer from oktave, who this week cooked up a set for smart bar's smart mix series, and qbot, fellow local dj and destination unknown radio host, will also play sets. enlighten yourself further by checking out a recent interview with LWE, and find any more details at facebook. see you there! really, really exciting news regarding a smilecoldanatomy favorite: dino sabatini - he who crafted anatomy 14 under the modern heads alias last year - is getting ready to release his debut LP on prologue in early october! it's called shaman's path, and it is dino's "personal interpretation of the sounds of africa" according to the prologue press. it'll be the third prologue LP of the year, after inner state (from another anatomy friend, claudio prc) and after donato dozzy and neel's voices from the lake. 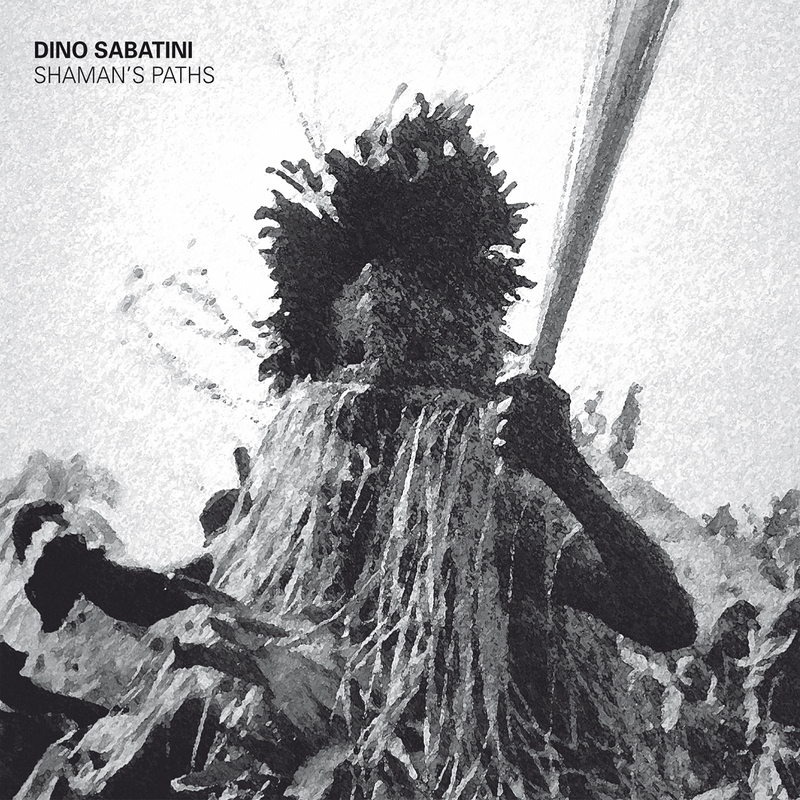 shaman's path shows dino taking on a wide yet distinctive range of sounds, from slower, contemplative sketches to burning-hot techno skullfuckery. incidentally enough, it includes "white witch" which prologue boss tom bonaty played in his own anatomy mix... anyway, check out the album sampler below and learn more at the prologue soundcloud. hooray for me! 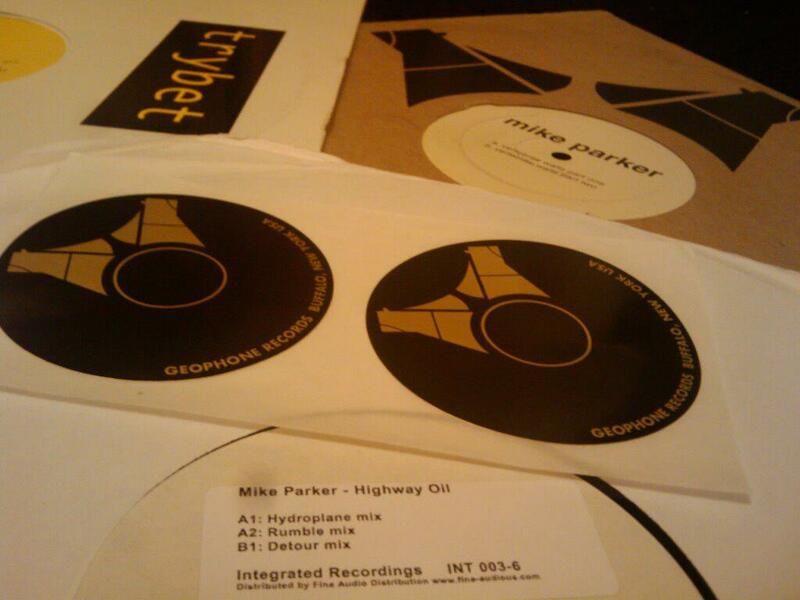 look at what came in the post today... three old slabs of wax from one of my favorite techno producers, mike parker: highway oil, vertebrae waltz (which came with a few stickers, neat!) and trybet's monodrive. 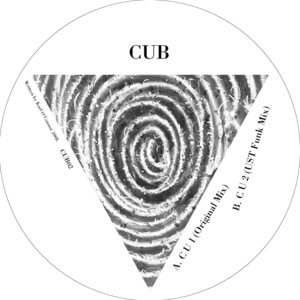 karl o'connor, aka techno superhero regis, is back in action with some new stuff under the name CUB. if you missed out, o'connor put out the perfectly scrambled C U 1 vinyl two years ago, and now he's back with two more tracks, "C U 1 (original mix)" and "C U 2 (UST funk mix)." 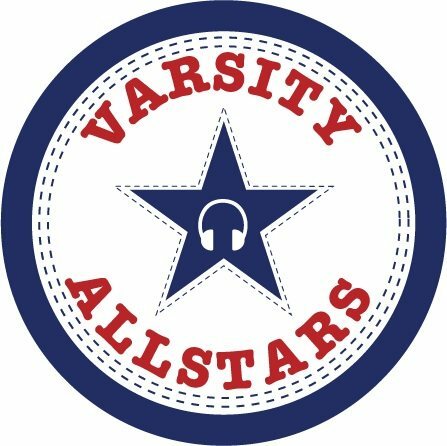 the versions aren't too far off from the 'usual' regis fare, but devoted heads should appreciate his distinctively springy yet sharp bunches of beats. at play once again is UST, aka ugandan speed trials, allegedly another o'connor project. here's a vaguely funky reminder about my gig this weekend... at varsity allstars chicago! the party concept is pretty straightforward: a day of house and techno both indoors and outdoors (three rooms total), augmented by varsity attire (so get your sports stuff ready). this year's party is headlined by troy pierce, and will take place at a new/renovated spot called house nightclub, located at 1675 north elston. the music starts at 4pm, and yours truly will be opening the front room inside from 4 to 530pm. mention my dj name - patty - at the door and you'll get a bit of a discount off cover. check the event pages at facebook and RA, or email me for more details if necessary. here's a few tracks that just might get played. come one, come all... looking forward to sunday afternoon! here's something delicious for early monday moods: "jeanneau," an unreleased free track - available for download in wav quality! 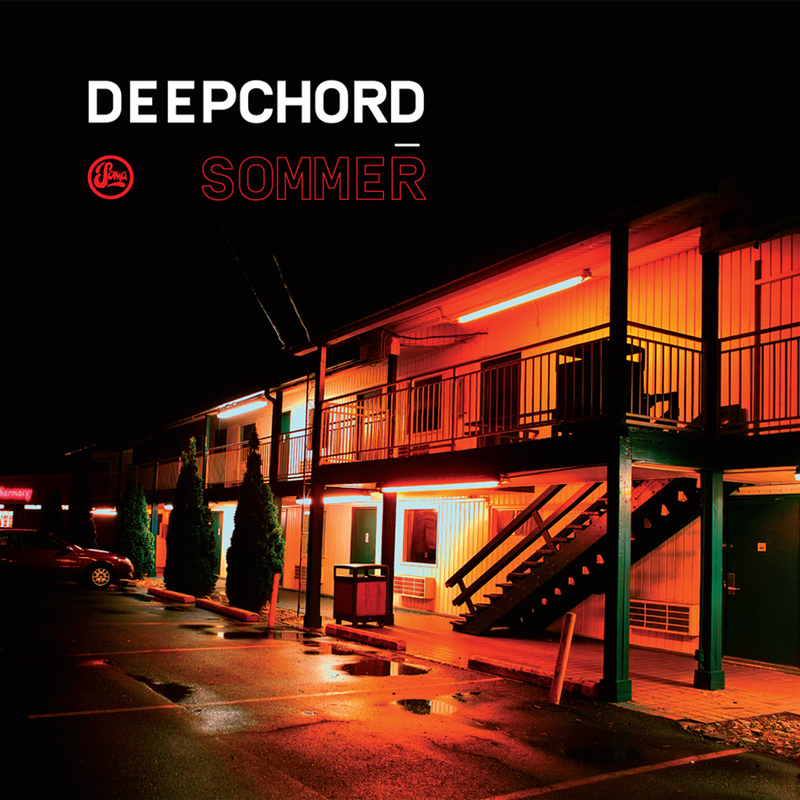 - from dub techno purveyor deepchord aka rod modell. it's time to rejoice: smilecoldanatomy has returned to official.fm! well, almost. as it turns out, my old page was deleted because i'm based in the US and i had a "media" account. thanks to something in my country called the digital millennum copyright act, official.fm apparently closed all US media accounts in order to avoid liability for any music that potentially, maybe, might be shared illegally. a blanket precaution, as i do not illegally share music, and one that sadly removed all prior anatomy-related material from the site. fortunately us "media" folks are allowed to make new (regular) pages, and after working out a few kinks, it looks like all systems are GO for me to continue sharing sounds via official.fm. so for now, here's some of my own mixes - all worthy of revisiting, i hope. in the coming days and weeks i'll be re-uploading all the anatomy mixes and preparing for anatomy 20 and beyond. until then, you can check out these old mixes from yours truly, and visit the brand spanking new patty page by clicking here. 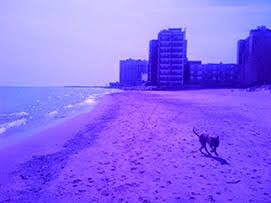 yes, still alive and kicking here in chicago. and now for something different! i once was quite enchanted with dead can dance - in particular, with their 1987 masterpiece within the realm of a dying sun (perhaps because of its striking cover art). the group has just put out anastasis, their first studio LP in 16 years, and a full stream is graciously being offered at their website. click here to go right to the player. aside from the clear, crispy, modern sound quality, a first listen shows that brendan perry's voice is deeper and rounder yet (a bit sadly but not unexpectedly) not as sharp and soaring as it was some two decades ago, to this writer's ears at least. meanwhile, lisa gerrard seems to be in very fine vocal form, especially on the silky, sensually composed piece "agape" which for now is my pick of the bunch. initial impressions: anastasis might not have enough of a dark edge for me, but it's a worthy addition to the dead can dance catalog. so have at it. dead can dance has also started a month-long tour across north america. chicago heads, take note: they'll be playing the pritzker pavilion on tuesday the 21st of this month.